IMEX in Frankfurt, taking place 21 – 23 May, offers a wide range of experiences, education and experts enabling planners to discover the latest best practice in business, as well as developments in diversity and inclusion. A session taking place on EduMonday, a dedicated afternoon of education taking place the day before the show on Monday 20 May, focuses on cultural diversity. Cultural differences and their impact on destination management explores how to prepare for a culturally different client as well as the principles that should guide planners globally, regardless of local customs. 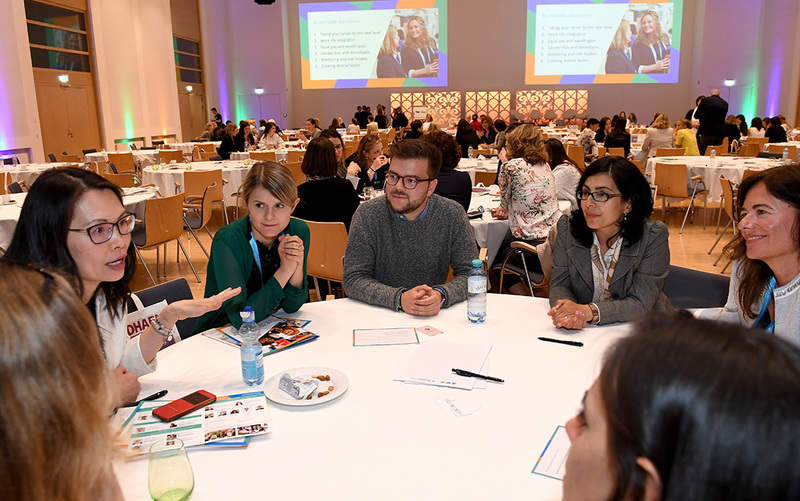 Also taking place on EduMonday is She Means Business, created in partnership with tw tagungswirtschaft, a conference celebrating the role of women in the events industry. As one of the inspiring speakers debating the crucial issues facing women today, Gernot Sendowski, Director of HR Global Diversity & Inclusion at Deutsche Bank AG, delivers a male perspective on gender equality and female empowerment as well as exploring the German and European diversity charters. Angela Dern, Head of Diversity & Inclusion at PricewaterhouseCoopers (PwC), talks about gender equality as an economic imperative and details the UN Women 10x10x10 Impact Commitment, an initiative engaging 10 governments, corporations and universities around the world. Developing leadership skills to manage and motivate a diverse team is covered in Industry best practices on how to be an inclusive leader, one of the many education sessions taking place on the show floor during the three days of the show. The session at the Inspiration Hub explores the best practices and communication models required to become an inclusive leader. The design of an event can impact inclusivity and this is discussed in Redesigning inclusive events by overcoming unconscious bias. The session shows planners how to uncover their unconscious bias and discover practical ways of designing events to embrace diversity and inclusion. Planners, buyers and other visitors can explore destinations, venues, tech providers and more at IMEX in Frankfurt from 21 – 23 May 2019. Among the many exhibitors already confirmed are New Zealand, Senses of Cuba, Barcelona Convention Bureau, Visit Brussels, Kempinski Hotels, Meliá Hotels and Latvia. 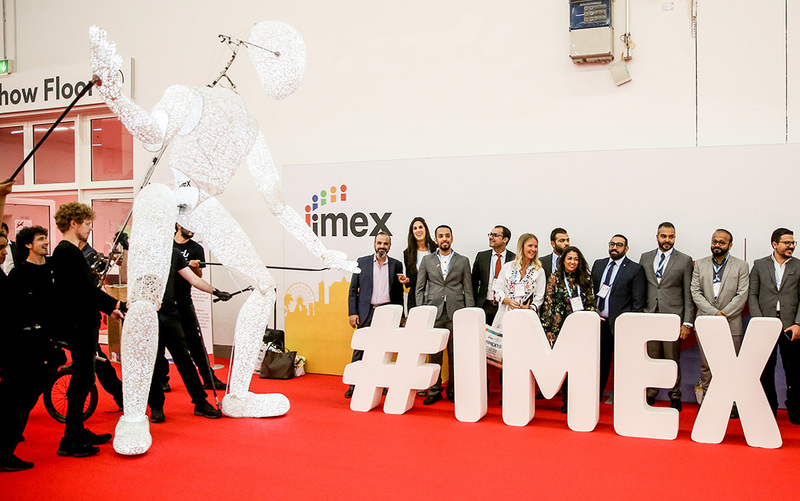 During the three days of the IMEX trade show, buyers can meet and making appointments with more than 3,500 suppliers from every sector of the global meetings and events industry. She Means Business, part of EduMonday, takes place on Monday 20 May, the day before IMEX in Frankfurt, 21 – 23 May 2019. It’s free to enter once you’ve registered for IMEX in Frankfurt. 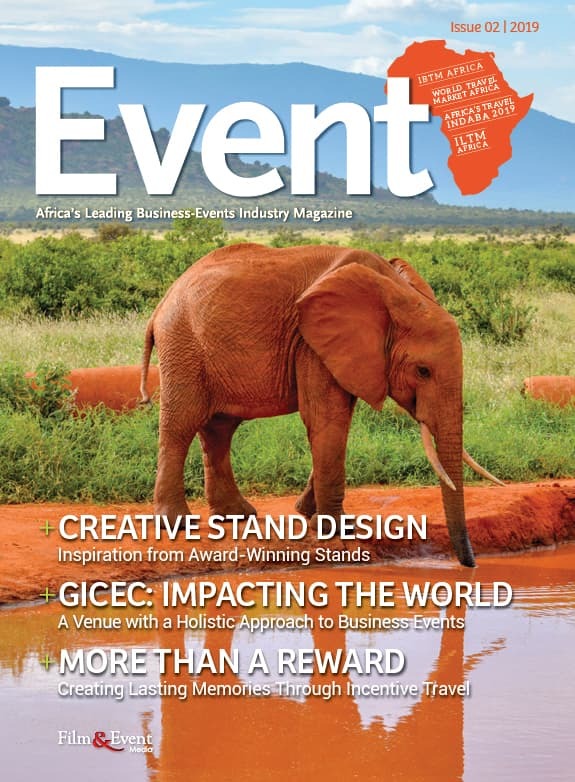 Registration for the show is free of charge and open to all in the meetings, events and incentive travel industry.